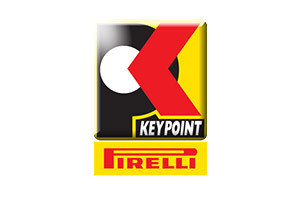 “Key Point” (PKP) tyre service is a symbol of highest-level customer service, friendly prices and professional approach to cars of all models! The network comprises professional tyre services and offers tyres, wheels and other car accessories and services of the highest quality, and advising by professional specialists. “Mr. 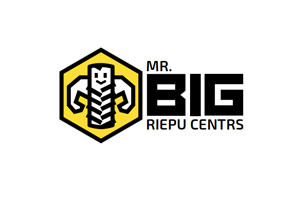 BIG” includes team of experienced specialists and brands of perfect reputation, to conform to needs and demands of owners of industrial vehicles.